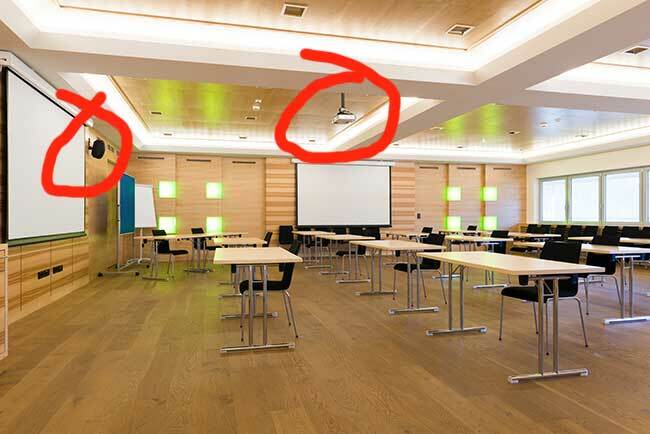 Looking to get a projector installed in your conference room or classroom. Call our team for neat and professional Projector installation service in Toronto, Mississauga and the rest of GTA. We are experts in audio visual consultancy, supply and installation. Our experienced team of Cabling techs has installed hundreds of Projectors for small to large offices including running data cables, Universal adapters, Projector Column Mounting Brackets, Projector Mount Kit, HDMI cable installation and Electrical work. 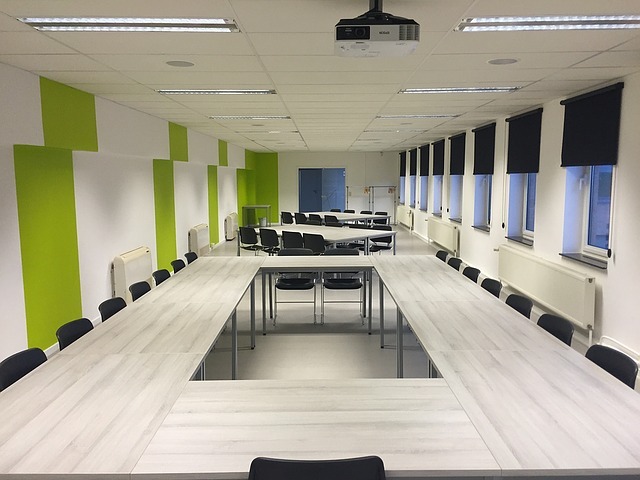 We also design and install audio systems from basic classroom speakers to large venue and Halls and the integration of audio and camera solutions for seamless experience. All our work is warranted then you have complete peace of mind. 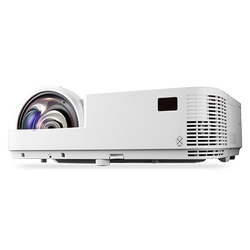 We install all types of Projectors for schools, colleges and other educational institutes. We also offer Projector design and specs consulting services right from installation to commissioning. 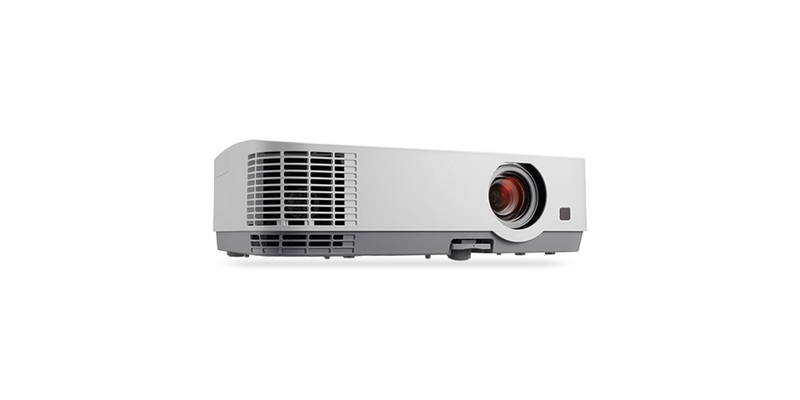 If you are not sure about the type of projector, we can fully guide you to choose the best-suited projector for Classrooms for optimal user experience. 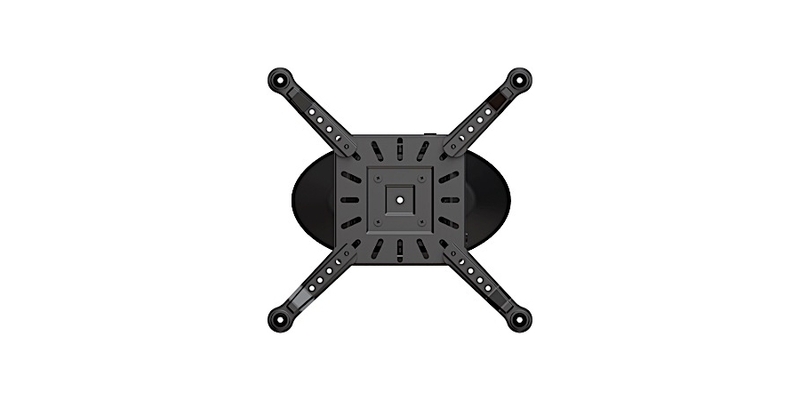 We also supply and install a full range of universal projector mounts. 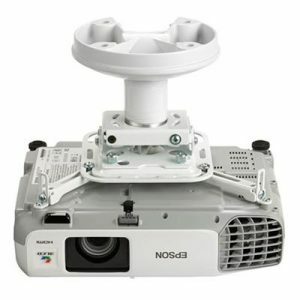 The projector mounts are available in adjustable pole, fixed universal mount and standard motorised above ceiling mount. They come in different sizes, drop down as little as 3 Inch to as long as 10 feet. At Cablify, we are authorized resellers of all major brands of Projectors including Acer, BenQ Canada, Casio Canada, Elitescreens, Epson, LG Electronics Canada, NEC Display Solutions, Viewsonic Canada and more. 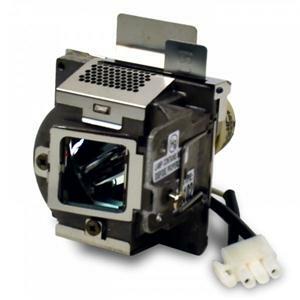 We also sell all type of Projector installations equipment including Universal Ceiling Projector Mounts, Carrying Case, Qcast Mirror Dongle, Projection Screens, Projector Replacement Lamps, Extended Warranty and more. Digital installation services include; LCD/DLP projectors, connections, sound, media players, and projector screens of all sizes. Looking to buy a new projector? Here are some useful tips that they help you make a better decision. Color Brightness: Make to sure look for and compare compare color brightness carefully. It makes a big difference in the overall image quality. Higher resolution delivers sharper details and a wide image size. There are 3 common Projector Resolutions to know: SVGA, XGA and WXGA. WXGA has the best resolution with wide screen format at 1280 x 800. Look for features that will provide enhanced features and ease of use such as HDMI, Wi-Fi, alignment of skewed images and intsnat off/on. High color Brightness: With this type of measurement, you see vibrant realistic colors, When color brightness is low, colors can look dull and dark. You need to make sure your presentation has max color impact and therefore choose high color brightness. Many projector manufactures provides only 1 brightness number (3000 Lumen). if you only see one number, you should know it’s a white bright measurement and not of color brightness measurement.